You know how we love to share information about pets and children because, well, they go so wonderfully together, like cake and ice cream. In fact, we just brought you a story about canine camp counselors a few weeks ago. The camp, kids and pets combo just got dialed up a few notches by our good friend, Caroline Golon, one of the co-founders of BlogPaws and the author of several cause awareness and fund-raising blogs, like Romeo the Cat and The Happy Litter Box. Camps with kids? I love kids! 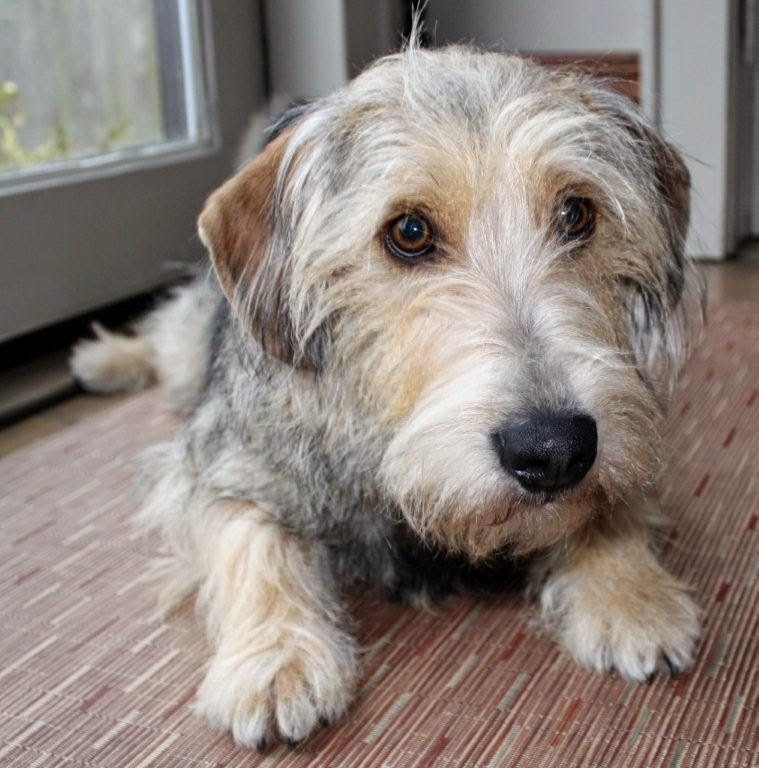 Since Caroline is both a parent of young humans and pets, she decided to create another blog, Crayons and Collars, that offers education, resources, activities and entertainment for pet loving children. Caroline and her latest blog are featured in this AP article that highlights immersive summer camps especially for children who love animals. And guess who sponsors these camps? 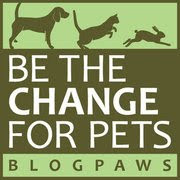 Local animal shelters! According to this article, "thousands of youngsters ages 6 to 17 will attend day camps this summer at hundreds of animal shelters across the country." And the benefits to the animals, the kids, the shelter and the community are many: "They are designed to introduce children to animals and show them how the creatures fit into their world", says one of the shelter education directors. "Campers learn to feed, exercise, wash, train and care for dogs and cats", and older campers can even watch surgeries and monitor an animal patient to test whether they might be interested in a career helping animals. Caroline first learned about these camps a couple of years ago when she heard about shelters across the country that were offering birthday parties for kids, and wrote a story on that phenomenon for Vetstreet.com, touting it's win-win-win outcomes. Yep, kids and animals go together like cake and ice cream! She soon realized that the shelters and communities were offering "fantastic options for animal loving kids...[and] not enough parents know about these wonderful programs." Caroline promptly established a national database of these camps on Crayons and Collars to help remedy this problem, and so far she's listed over 250 shelters with camp offerings. What an incredible resource! Caroline says, "I'd love to see more families be aware of these programs so this next generation of kids truly understand what we can do to combat our pet overpopulation problem and be better to all animals. My site, Crayons and Collars is designed to support that goal. 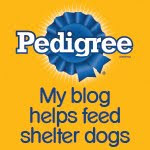 I'm on a personal mission to get more families and kids involved in their local shelters, humane societies and rescues!" We couldn't agree more, Caroline. Thank you! Great idea as education is key. Have a fabulous Friday. 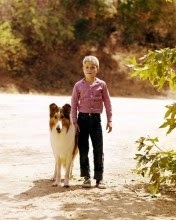 Timmy and Lassie! What a great program for kids and pets!